Given the success of last year’s Star Trek Into Darkness, it’s not surprising to learn that a third film is already in the works. While there hasn’t been a lot of information revealed about it yet, news is slowly trickling out about the movie that’s set to be released in 2016 barring any delays. Here’s what we know so far. According to Cinema Blend, Roberto Orci is back for the third film, though his role has changed significantly from the co-writer/producer title he earned on the prior two. He’s signed on as the director, replacing a now far-too-busy (with the new Star Wars) J.J. Abrams who will serve only as a producer. Getting back to Orci, he apparently told the folks at the Humans From Earth podcast that the third movie’s narrative “is going to be in deep space” as it’ll occur at some point during the Voyager’s five-year journey into the stars. The timeline will also occur closer to that of the original television series, which, interestingly enough, will celebrate its 50th anniversary the same year the third film is released. Could that tie-in to the anniversary mean even more success for the already-increasingly popular franchise? It’s likely. 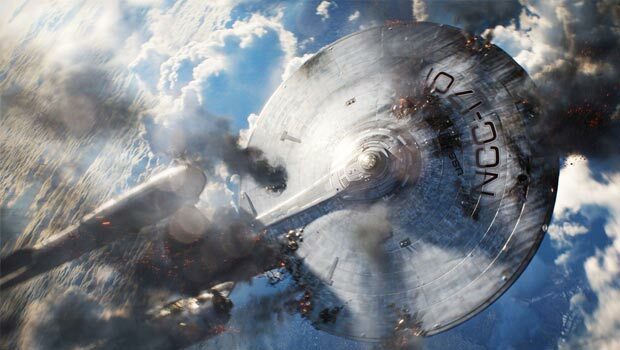 Star Trek grew back into a cultural phenomenon outside of the realm of its niche, albeit rather huge, following of die-hard fans known as Trekkies. This is most obvious through how it expanded into other markets, both naturally and through straight-up integration. The natural growth occurred through Abrams’ two Star Trek films reaching a wider audience because of his name—remember, he was buzzing (rightfully so!) thanks to his TV show, Lost, when the first movie was released—and the content. These were much more mature and engaging movies, too, which allowed for a broader viewing base. Indeed. 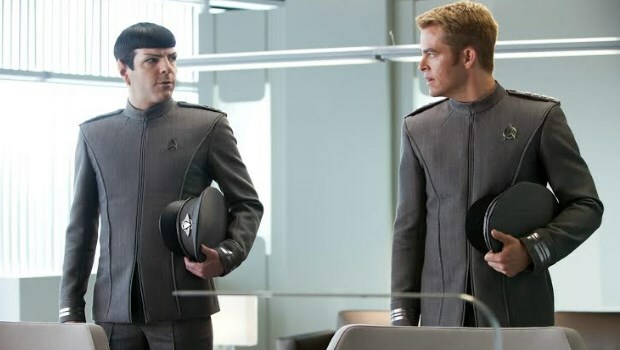 And it’s for all of these reasons that a third Star Trek film isn’t just a good idea—it’s a great one. Its two predecessors have been successful in the eyes of critics and fans alike, and the second proved that there was no sophomore slump to be seen with this franchise. Let’s just hope that the third retains the magic of the first two, and that Abrams not being the director isn’t a death sentence.